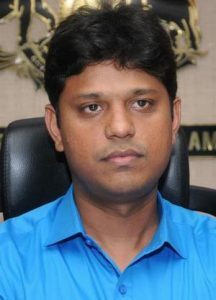 The new collector of Ernakulam, K. Mohammed Y. Safirulla, a 2010 batch IAS officer from Ammapet Vidya Nagar, Salem, Tamil Nadu, was director of state IT Mission, deputy secretary of IT department and project director of E- Health Kerala. 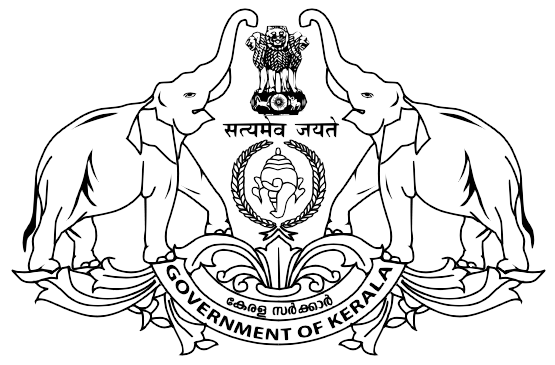 He handled major projects while serving in the IT department, including Akshaya, E-District, E-Office, E- Procurement, state data centres, Aadhar, Mobile Governance and Computer Emergency Response Team. He also served as sub-collector of Idukki and assistant collector of Palakkad. Mr. Safirulla finished 55th in the UPSC examinations fulfilling the wishes of his father, a former teacher, and his mother, Mehatab Begum, an associate professor in Saradha College, Salem. Mr Safirulla, their youngest son, possesses BE and MBA, and was a student of St. John’s Higher Secondary School, Salem. His wife Asiya Yasmeen is a software professional. Before joining the civil service, Mr Safirulla worked with IT companies like IBM and TCS for nearly five years.